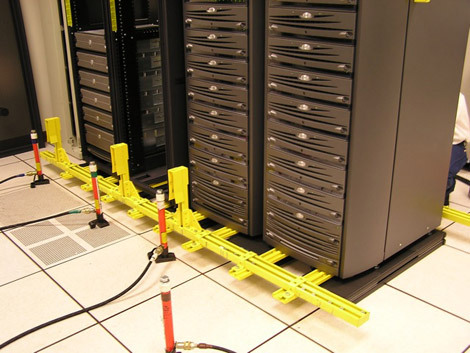 WorkSafeテクノロジーズ has developed a comprehensive suite of seismic isolation products to meet the needs of protecting any data center or critical IT environment. 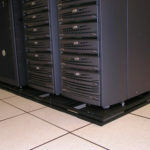 Our products are specifically designed to help businesses of all sizes mitigate damage and maintain operational continuity in the event of an earthquake or blast event, with minimal business interruption, and improved data center reliability. 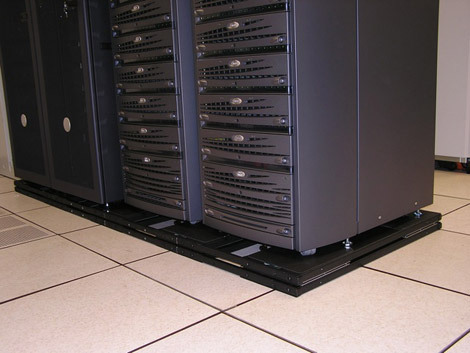 We sell our award-winning line of seismic isolation products through a select network of domestic and international partners that are trained to properly specify and install our products. Please contact us to discuss your needs and we will connect you with a trusted partner in your region.